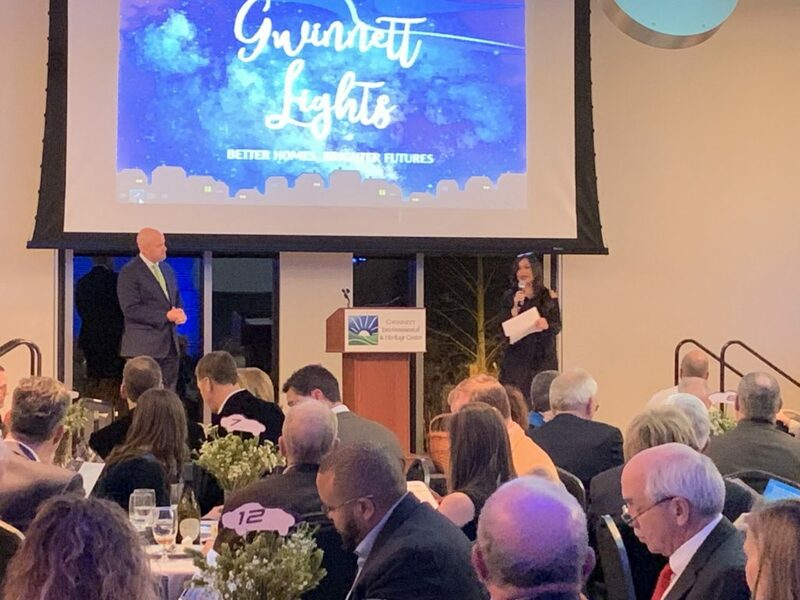 Gwinnett Habitat for Humanity Raises Almost $850,000! 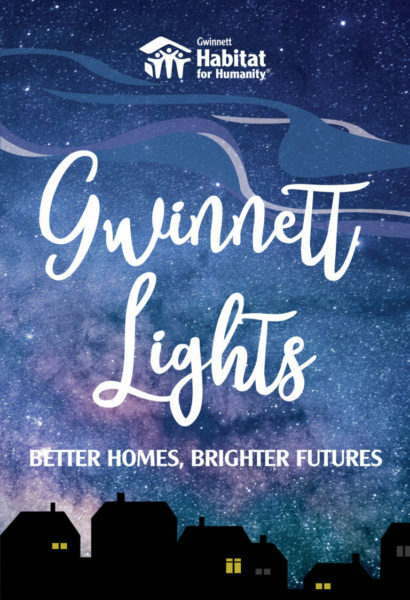 Last week, Gwinnett Habitat for Humanity kicked off the Better Homes, Brighter Futures Campaign at their Gwinnett Lights event. Throughout the evening, guests had their photos taken, enjoyed a coffee and cocktail conversation hour and began to find their seats. As everyone sat down with their dinner, they heard stories from donors, homeowners, and Gwinnett Habitat friends. The evening wrapped up with a pledge of giving and/or serving alongside Habitat for the next three years. By the end of the evening over $848,000 was raised! Helping Mamas recently opened a new facility in Norcross and they’re inviting everyone to their open house on February 13. It’s a fast and furious, two-and-a-half days of discovering Gwinnett like you’ve never seen it before. 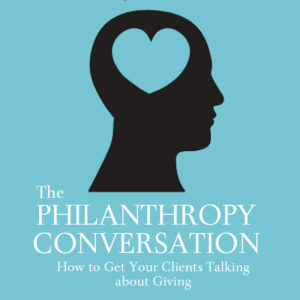 Grab one of the few seats still available in the Feb. 6-8 session or register for the Mar. 6-8 session. Designed to inspire participants through hands-on learning, Glance Gwinnett reveals new opportunities, ideas and perspectives from a diverse group of local leaders. It’s a great way to learn more about what Gwinnett has to offer, expand networks, gain exposure for your organization, and truly engage with Gwinnett. Learn How to Properly Prune AND Raise Money for The Hudgens! On February 16, 2019 from 10 a.m. to 12 p.m. 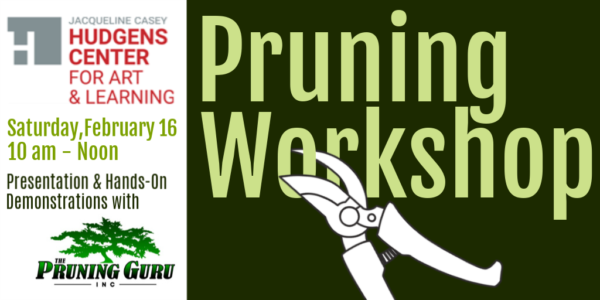 The Hudgens Center for Art & Learning will host a pruning listen and learn workshop. Cost is only $10 per person and all proceeds will support The Hudgens Center, Al Weeks Sculpture Garden fund. The two-hour workshop will include a presentation, demonstrations and Q&A with The Pruning Guru, Rick Smith, a Georgia Certified Landscape Professional. Tool sharpening will also be available for an additional fee (estimates will be provided onsite). 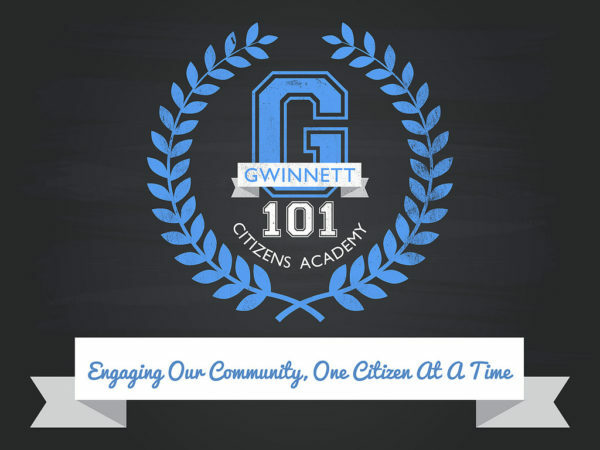 The Gwinnett 101 Citizens Academy is now accepting applications for the 2019 spring cohort which runs from April 12 through June 26th and the fall cohort which runs from August 30 through November 27. Gwinnett 101 is a 12-week program offered twice each year that aims to develop and nurture informed and engaged residents, students, and business owners in our great county. Participants will get a behind-the-scenes look at how Gwinnett County Government provides high-quality services to the community. Those who take part in this program will interact with leaders in their county government, visit county facilities to get a first-hand glimpse of how the county works, and build a network with others who live, work, and learn in Gwinnett County. The deadline to apply for the Spring term is March 1. The deadline to apply for the Fall term is July 1. 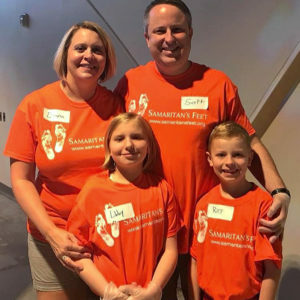 It’s not local but it is a great story of giving! When a fire forced dozens of homeless people to leave their tents in Chicago’s South Loop neighborhood, Jackie Rachev at the local Salvation Army was ready to welcome them.